Your smile should last a lifetime. 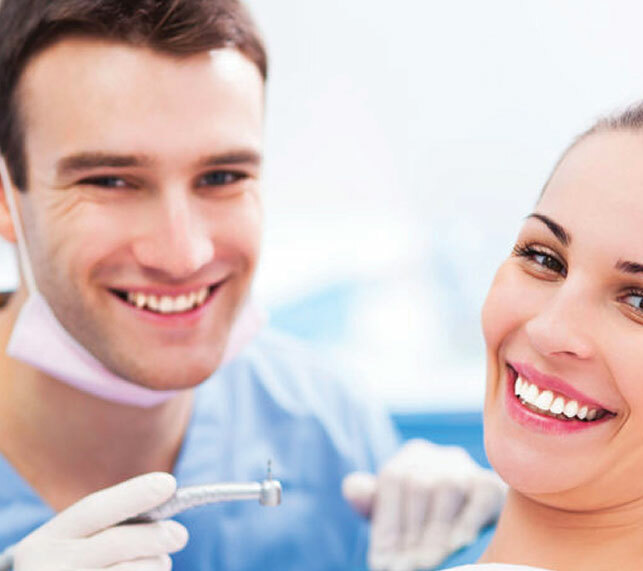 At Warnervale Dental, our team of professionals is dedicated to helping you restore the natural beauty of your signature smile, as well as educate you about the different procedures necessary for you to make an informed decision. At our practice, we treat patients of all ages. You can receive honest, trusted and meaningful family care and general dentistry services for yourself and your loved ones within one convenient location. Our dentistry services focus on maintenance and preventive care. General dentistry treatments help prevent dental problems, detect and treat serious issues, and keep your smile looking and feeling its best. The mouth can reveal findings of additional systemic problems or disease which can impact on your overall health. As part of your comprehensive oral examination, your dentist will make a record of the findings which involves a comprehensive oral mucosal examination (oral cancer check), a full charting of your existing oral condition, treatment planning, radiographs (x-rays) and photographs (as required). 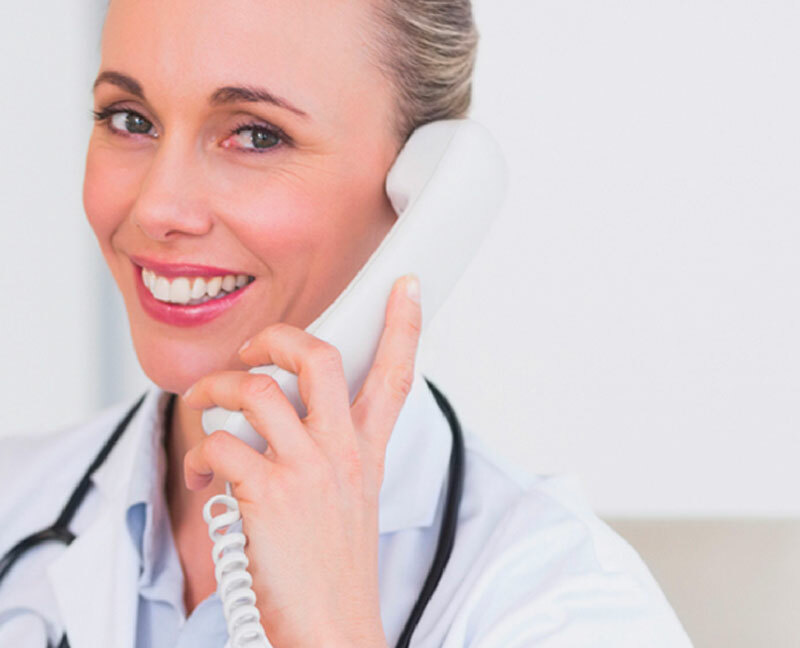 Your dental professional will present you with all the information recorded and discuss your needs with you. A missing tooth or many teeth missing can be replaced with dentures. Dentures are an appliance custom fitted to your mouth. Request a free booking and we’ll be sure to contact you to confirm it. For any general enquiries, feel free to get in touch with us using the below contact form. Alternatively, you can contact us on (02) 4392 0990. At Warnervale Dental, we are proud to offer years of experience in comprehensive dental care services for the entire family. Late appointments available on request. We’d love to hear from you. Please leave your feedback and let us know about your experience.